The condition of the circulatory system and blood quality have a great influence on the processes occurring in the human body. Too thick blood can adversely affect the function of internal organs and systems in the occlusion of the vessels will contribute to the development of stroke, heart attack, atherosclerosis. With the aim of prevention of such diseases should be included in the diet foods that are blood thinners. Thickening of the blood contributes to excessive consumption of food containing large amounts of cholesterol and starch. To prevent thickening of blood should follow a special menu. Such a diet will lead to the circulatory system in order. Exclude from the diet fried, smoked, salted food. Thicken the blood fat varieties meat, canned food, sausages, smoked meats, white bread, bananas, buckwheat, cabbage, Rowan, guelder rose, lentils, grape and pomegranate juices, they need to be deleted. Reduce the viscosity of blood products containing large amounts of vitamin E, salicylic acid, iodine and omega fatty acids. Eat fruits and vegetables, low-fat dairy products. Prepare boiled or stewed dishes. During the diet a day you need to drink at least two liters of pure water. Discard bad habits that slow down metabolism. A great way to promote the liquefaction of the blood of tomatoes. It is recommended to consume food as a means of reducing the risk of cardiovascular diseases and as prevention of blood clots. To improve the condition of the circulatory system during pregnancy, when it is impossible to drink large amount of water due to edema, can gain a special diet. 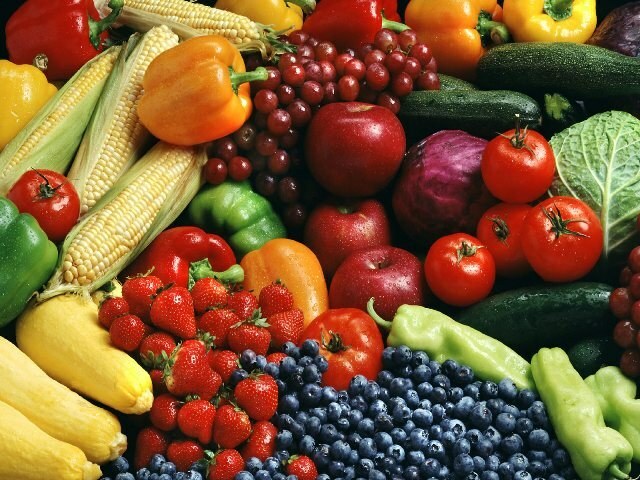 It is recommended to consume tomatoes, peppers, artichokes, berries and fruit. You can eat stewed eggplant, zucchini. Regular ingestion of blood thinning products, walking in the fresh air and sunshine will help to improve the blood condition of a pregnant woman. A positive effect can be achieved by the inclusion in the diet of sea buckthorn berries, cranberries, cranberry. A good way to improve blood are rose hips. They are used as a tea, drink it in the morning and evening for 200 ml. reduce blood viscosity, fruit that contains large amounts of vitamin C (lemons, oranges, black currants, grapefruits, pomegranates, dried apricots and so on). Blood thinning our ancestors ate mushrooms, onions, garlic, cabbage, black radish, horseradish, peppers. In order to reduce the density of the blood regularly drink green tea (a natural source of antioxidants), cocoa, eat dark chocolate. Switch to freshly squeezed juices from any fruit and vegetables a red color. You can take small amounts of Flaxseed, olive or canola oil. As folk remedies for blood thinners, you can use a tincture of peeled chestnut, white willow bark, lemon balm herb, raspberry leaves, cherry, currants.